Dynatech Systems has always been dedicated in meeting the needs of sound reinforcement professionals with some of the best products available. 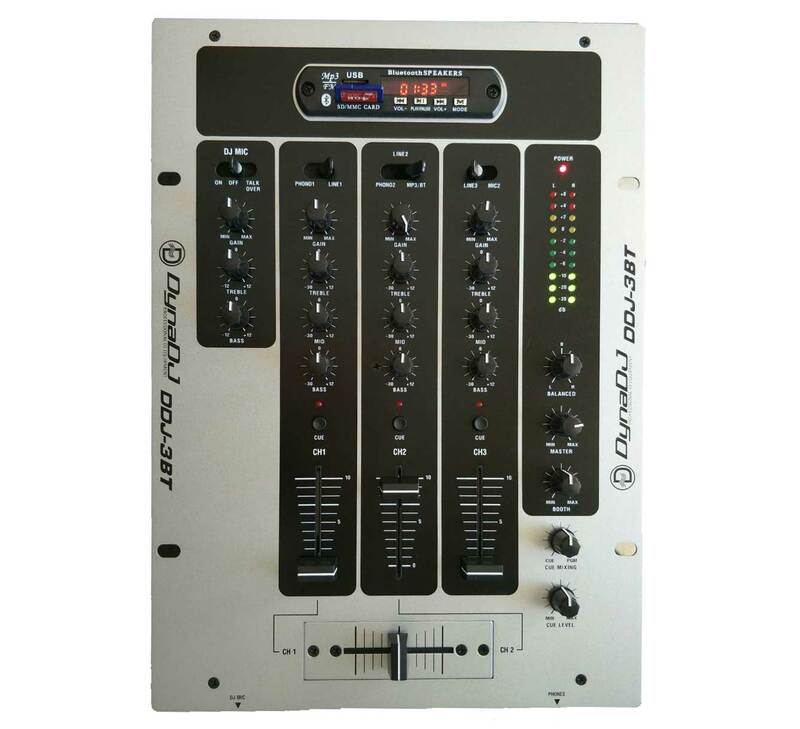 Dynatech’s Audio Mixers are one of the Best Audio Mixers used by both freshers and veteran DJs across the world. Dynatech offers the industry’s most extensive and knowledgeable customer support along with high-level of technical education. Dynatech Systems are powered with AXI™ advanced asymmetric plan way high frequency horn design which delivers 90° of horizontal dispersion at the top and 100 of dispersion towards the bottom, ensuring that every listener hears the exact same sound throughout any venue. Using this advanced technology, these Audio Mixers reproduce music and audio signals as they were originally captured. Resulting in high demand for them by all the audio professionals across different fields and nations, as they are among the best Audio Mixers offered by the top Audio companies. 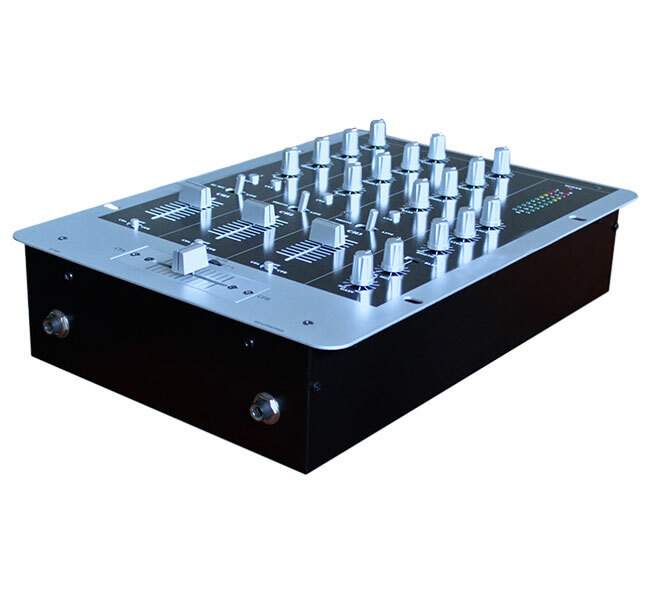 The DDJ Series Comprise of 3-Channel Professional Audio Mixer with multiple inputs (Line/Phono/Mic). The DDJ-3USB has 2 additional USB Pen Drive readers. Also some of the other features are talk over switch, cue button and headphone jacks for monitoring. Having these excellent features makes DDJ-3 and DDJ-3USB the best Audio Mixers offered from Dynatech’s wide product range.